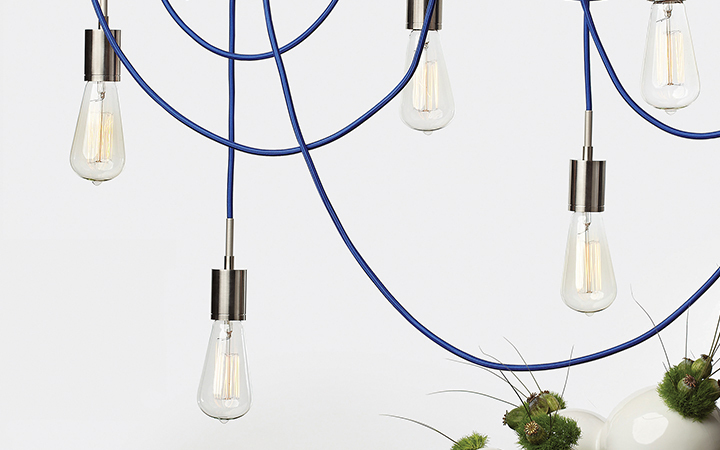 We know—lighting isn’t the easiest thing to purchase online, sight unseen. make that investment a confident one. 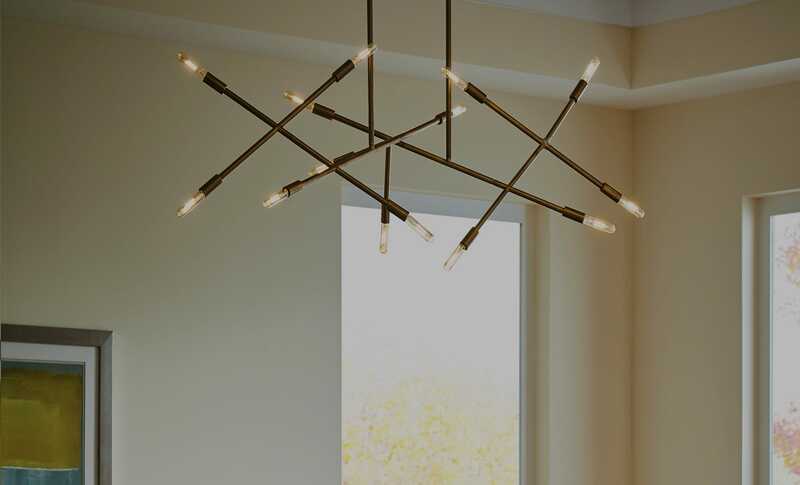 Lighting can be a major purchase—a new fixture is semi-permanent, can be pricey and is a piece of your home that you want to make sure you get just right. In other words, it’s not the easiest item to buy sight-unseen on the ol' World Wide Web. You might find a design you love, but the multiple finishes, materials, colors and sizes available can make it feel like a gamble to put that piece in your cart. Here are a few pointers that will help make sure your purchase is a confident one. Know the company you are working with. There is an endless number of online stores where you can shop for anything, and you’ve probably heard horror stories about ones that aren’t exactly legitimate. You’ll want to make sure that you are working with a company with a good track record and reputation. The site itself can be a good indication—it shouldn’t look like a fly-by-night operation. Look for industry standard and online-seller certifications, which are often displayed right on the website. Make sure you know all of the key details before you check out. Return policies, shipping charges, freight policies and more can vary from company to company. The policies should all be easily discernible on the website, but don’t hesitate to call a support line if you have any questions. A light, sure—but do you know what kind? A chandelier or pendant? 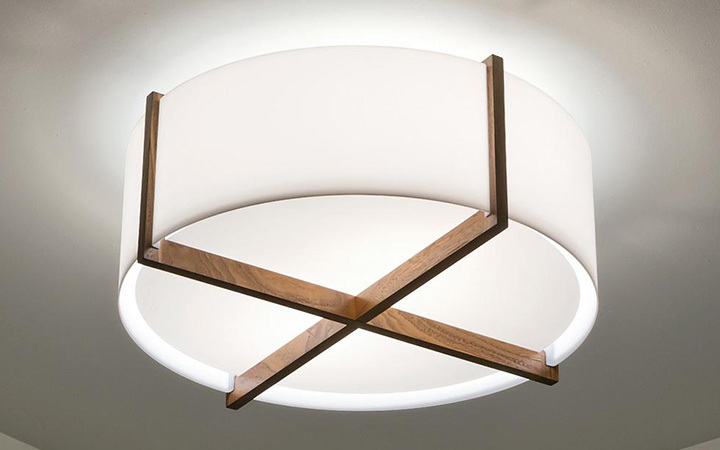 Recessed or track lighting? Are you looking for a statement-maker, or something sleek and subtle? Is there a finish you want to avoid? A style you know won’t work? For example, do you need a particular brightness or adjustability? Many projects have a set budget, and knowing this up front can save you a lot of trouble if there are additional purchases you need to make. To find these answers, spend time looking for images of spaces that you like. Think about any restrictions or requirements you’re working with. Narrow down to a few finishes you prefer. 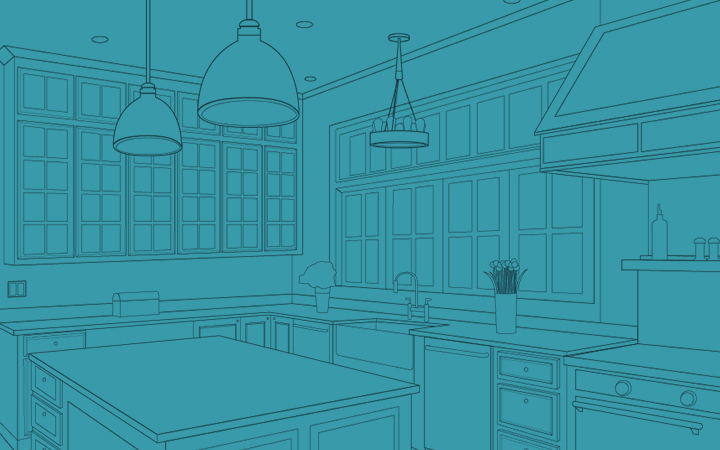 There could be thousands of light fixtures in any given category, so the more you plan, the better prepared you are to find what you really need, or even to ask for assistance to get there. Know your measurements! This is critical to a successful shopping experience. If you’re shopping for a vanity light, know the dimensions for the mirror, the vanity and the wall where it is being placed. 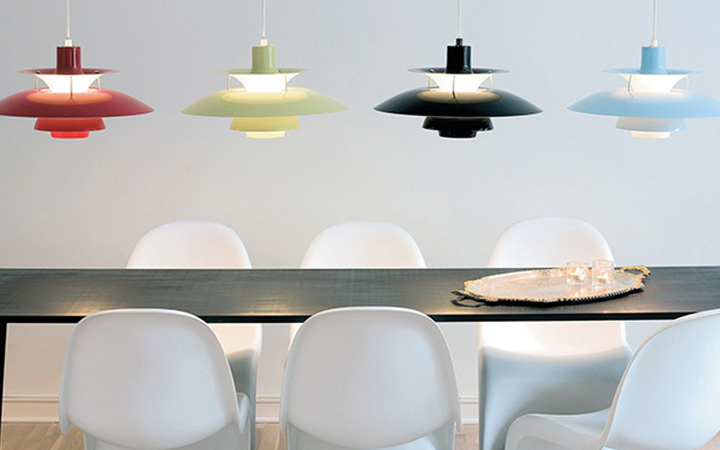 For a dining room fixture, measure the table and general room size. And always know your ceiling height. Customer service and sales folks are there to assist you. A good online retailer will work hard to give you as many details as possible on the item pages. But if there is a detail you can’t find, don’t hesitate to contact the store via email, chat or phone to find out. On top of that, a good salesperson can make a world of difference. If you find one you “click” with, stick with them if you’re working on a longer-term project with multiple phases. He or she can be the best resource for finding a specific look, matching a space or even just getting the details and inside tips that ensure you find exactly what you need. And they’ll gladly assist you in finding anything from a one-off table lamp to planning out the lighting for an entire home. If you’re on the fence about a color, finish or material, ask your salesperson if there is a sample available. Many times they can send you a swatch. Once you find some ideas and fixtures that you like, take a breath before clicking the checkout button. Impulse buying can be fun, but it’s not very effective. Think about the materials. For example, you might love a crystal chandelier in your kitchen, but cleaning those crystals after a home-cooked fried chicken dinner might be more than you bargained for. Think about color temperatures. If you aren’t 100 percent sure what you need, pick up a few bulbs in the color temperatures you are looking at, and try them out in a table or floor lamp to make sure they work in your space and with your colors. Not sure about size? Take a trick from the designers and make a mock-up. 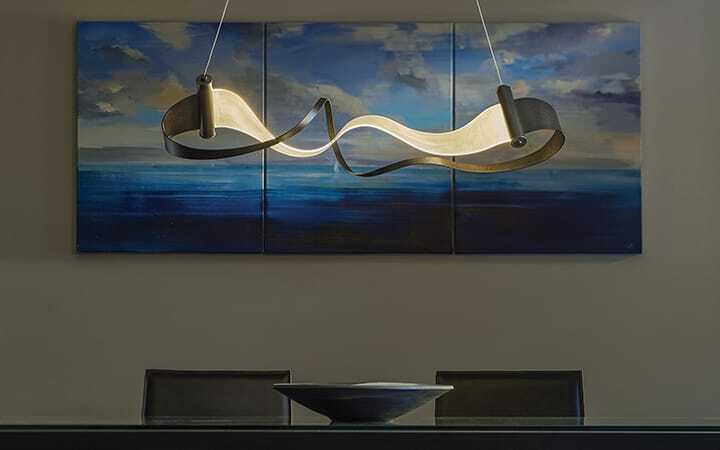 Use cardboard to create the general dimensions of the fixture and hold it or hang it in the space to help you visualize the scale. For wall and flushmount fixtures, blue painters tape can be a quick way to envision the size of a fixture in your space. This might be the biggest one. We are all online shoppers, and we have all had our share of disappointments and delays. 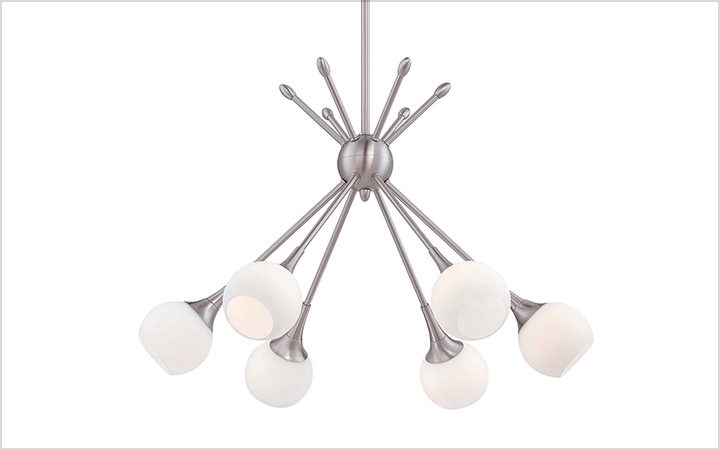 When shopping for lighting online, allow the right amount of time to keep your project on schedule. While many items can ship out within a week or two, some fixtures are made-to-order or ship globally, so a longer timeframe might be needed. If you have a critical timeline, make sure you work with a salesperson who can help you find something that works within your schedule. 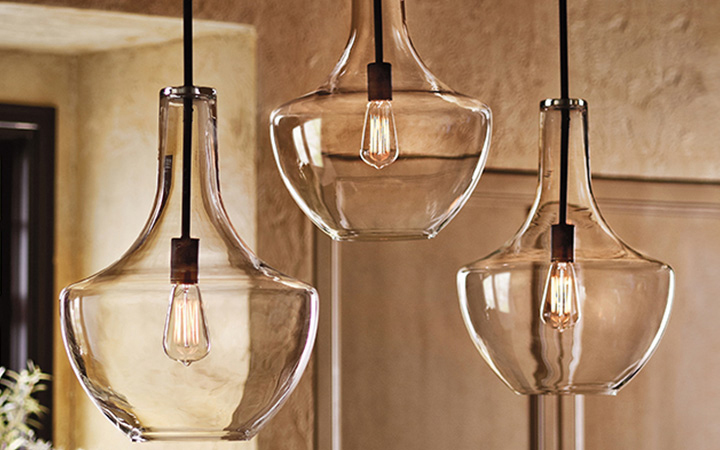 Glass is a favorite material among lighting fixtures. While shipping such items is faster and safe than ever, accidents can happen. Inspect your fixtures as soon as they arrive to make sure there is no superficial or structural damage. And if there is, report it to the retailer right away to get a replacement underway. 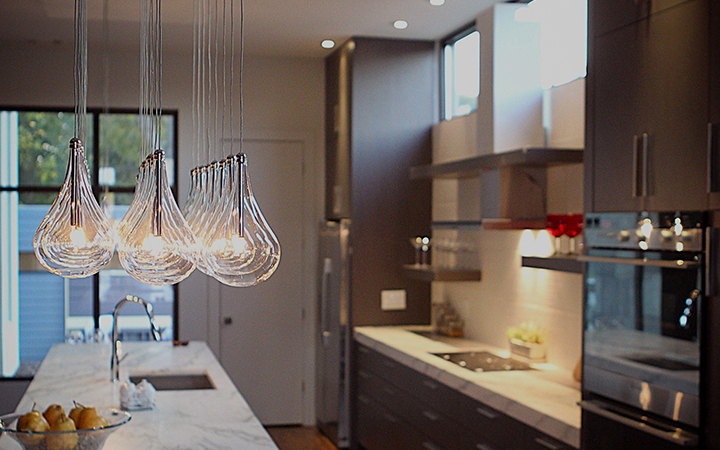 Like many home purchases, buying lighting online is all about a little research and support. Taking the time to get enlightened at the outset will ensure you feel great about your purchase for many years to come.